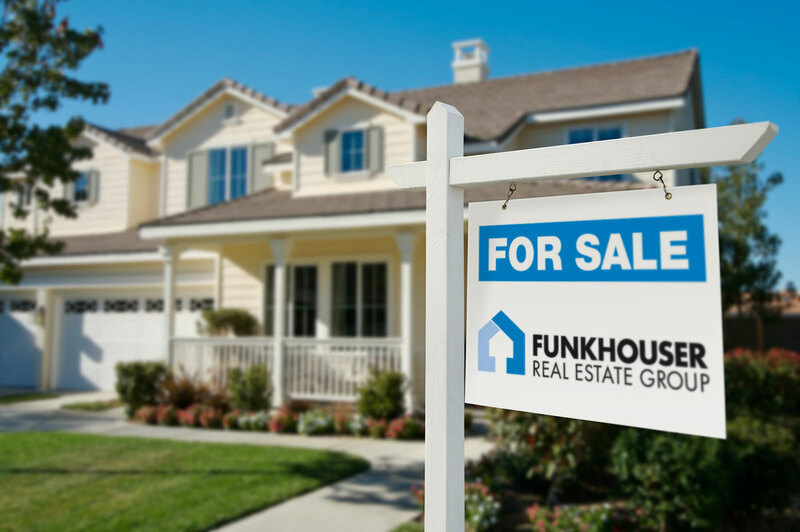 Coldwell Banker Funkhouser Realtors has served the Shenandoah Valley area for over 40 years. In 2012 they went through a major company restructuring and were in need of a new brand identity that supported the new business direction. 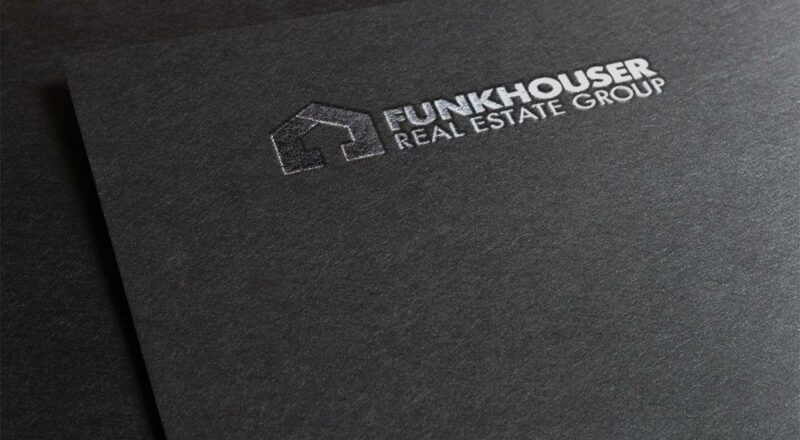 The new Funkhouser Real Estate Group places a strong emphasis on integrity, expertise, and professionalism. Agents partner with clients and guide them through the process of buying and/or selling real estate, focusing on the clients’ best interests.